Evolution Gaming’s baccarat table offers a Macau-like game experience with its multi-camera views, Live Speed Baccarat, Live Baccarat Squeeze, and more. 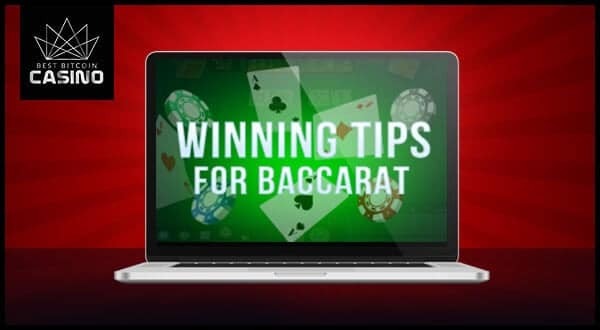 Baccarat is a fun and simple table game that continues to entertain millions of bettors. In fact, baccarat has been a favorite pick both in online and offline casinos. Evolution Gaming’s baccarat table will take you to new heights by optimizing a Macau-like gaming experience to your mobile, desktop, and tablet screens. Would the game manage to deliver the authenticity of world-class game hubs to the digital frames? Know the answer in this review about Evolution Gaming’s live baccarat. Evolution Gaming flaunts various tables for baccarat. 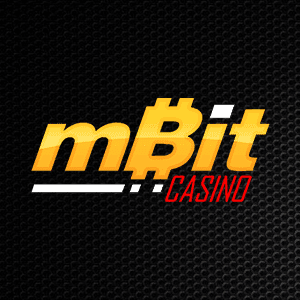 Each table takes pride in its authentic setting and seamless casino game streaming. These games also have a multi-camera studio installation that delivers an immersive betting spree. You can change camera views while you stream, and even get close up shots of the table. Once the game room loads, expect to be greeted with elegance and sophistication. Evolution Gaming’s baccarat rooms have a small interior, but they do not appear cramped. Attractive dealers attend bean-shaped betting tables, through which the betting action takes place. Although there are ambient casino noises in the background, the game’s audio and are well modulated. Like most baccarat games, this variant follows the general rules of baccarat. If you have played baccarat before, then it would be easy for you to know your way around this game. For starters, place your chips on the banker or on the player. The lowest chip value you can place is 1 while the highest is 2,500. 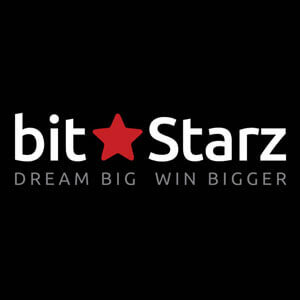 Keep in mind that there is an option to bet for a tie bet, as well as side wagers like Pairs. After making the important decision, the dealer puts a card under each hand. Whoever gets a natural score of either eight or nin, or even between six and seven wins the game. A third card can be drawn on the condition that the cards of both the player and the banker score five or less. A tie is also possible if both participants draw the same value. Evolution Gaming’s baccarat has a number of features that you will enjoy. These include several enjoyable variants of the game, additional bets, and other special features that will boost you live gaming experience. As mentioned earlier, this baccarat variant by Evolution Gaming gives you the option to place a Pairs side bet. This wager wins if the first two cards dealt is a pair. You can break down Pair bets further into two—Player Pair and Banker Pair. If the player’s cards are a pair, the former wins. Meanwhile, Banker Pair wins if player’s cards are a pair. This multi-camera live baccarat is perfect if you want to squeeze your cards. In this baccarat game, the Squeeze feature will bolster the suspense of the game as the dealer slowly squeezes cards with the highest wager. Note that these actions can be captured in different angles, including tantalizing close-up shots. This game variant lets you experience the thrill of squeezing cards. The cards are dealt face down, with cameras positioned under the table to give you an instant streaming of the cards’ value. Then, simply click or tap the corner or the edge of each card to reveal its value. This baccarat game by Evolution Gaming offers a super-fast paced gameplay. In this game, all cards are dealt face-up. Each round ends within 27 seconds, which is faster than the 48 seconds spent per round during standard plays. As a result, you can maximize you betting opportunities and enjoy an adrenaline-pumping betting spree. Note that when playing the mentioned variants, as well as the regular baccarat game, you can view your performance for each round using the Roads. The Bead Road and the Big Road displays the result of each past round. Meanwhile, the Big Eye Road, Small Road, and Cockroach Road will show you the patterns formed on the Big Road. Live-dealer games give one-a-kind betting experience as they combine the thrill of playing with real dealers in real time and the pleasure of playing on-the-go. 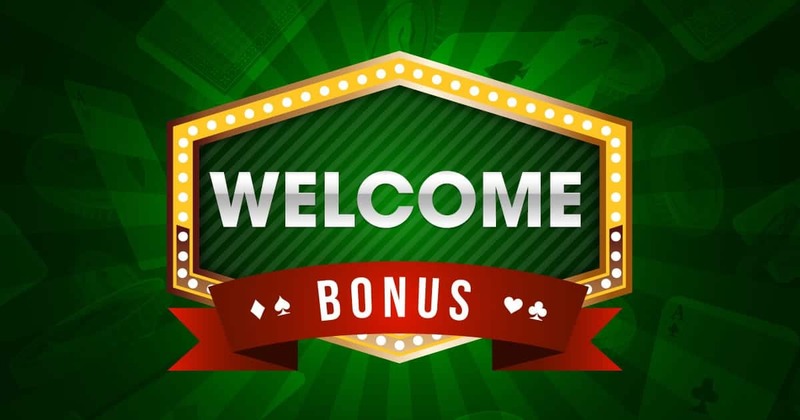 Evolution Baccarat offers those features and boosts your experience further with amazing features you sure do not want to miss. 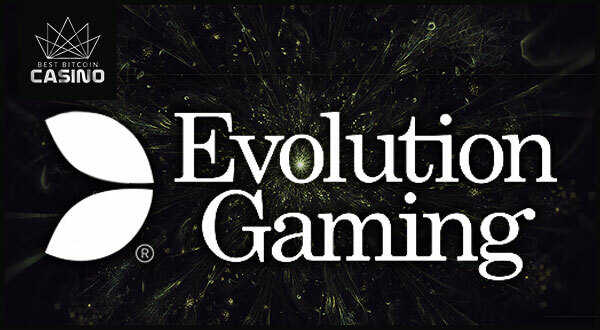 With HD streams, advanced game controls, and multiple game variants, Evolution Gaming Baccarat is definitely worth of your bets. Play live baccarat in Evolution Gaming casinos below for a chance to start your game with a bonus boost.